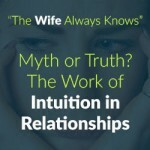 No one is happy when they start questioning inside if their husband is cheating. If you've been hearing fairy tale stories since you were a child, chances are, you also long for your own prince charming that will bring you to his castle and cater to your every need. 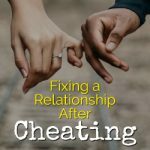 But fairy tales are fiction; and if you wish for a perfect "happily ever after", you might end up being pretty … [Read more...] about How Can You Tell If Your Husband Is Cheating?